2001 VHS from Operation LifeSaver (UPRR), Length 13 Min. 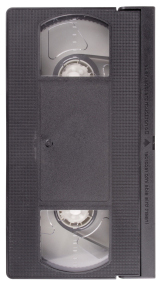 This 13-minute VHS was produced by Operation LifeSaver. It shows the outcome of 3 students who venture on the railroad tracks at the wrong time.